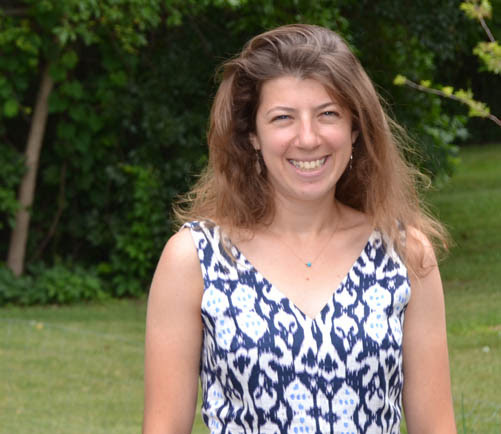 Casey Silver served as an agribusiness volunteer in Cameroon from 2013-2015. Her primary assignment was with Heifer International, and she partnered with a local dairy farming cooperative as they transitioned away from the direct support of the organization. Over the course of her service Casey also spent a significant amount of time perfecting her Dutch oven baking technique both with and without the assistance of neighborhood children. She believes that there is value in exploring ideas from alternate cultural perspectives, and learning to be comfortable in initially foreign environments. Casey is currently the Food Access and Equity Manager at Open Door Food Pantry. Casey joined the MNRPCV board in 2016 as the Social Co-Chair. She is responsible to plan the monthly MNRPCV Happy Hours and Metro Dinners. As a Social Co-Chair, she is also responsible for organizing the Holiday Party and collaborating with the local Peace Corps recruiters to create social events for invitees and MNRPCVs to get together and network. Casey sees her role on the board as a way to get connected with the local RPCV community.